Make sure the battery is fully charged by plugging into an electrical outlet for 1 hour. Make sure the newest version of the app for your device is downloaded & installed. 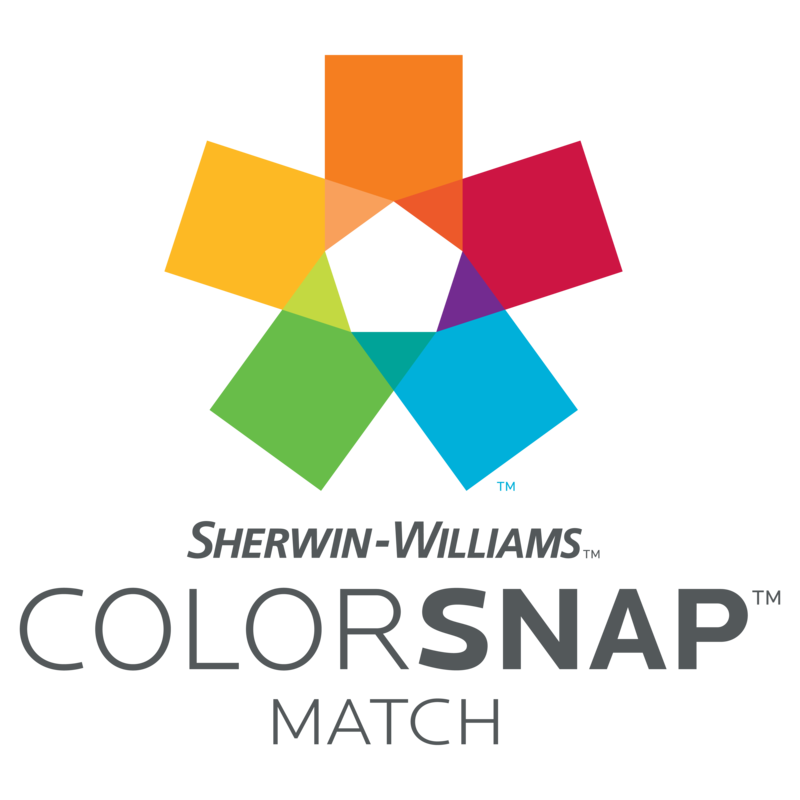 Restart the phone or tablet & reset the ColorSnap Match (the ColorSnap Match resets after holding power button for 15 seconds). If the device is found by the app but doesn't connect - Charge fully. Followed instructions to connect to iPhone app. Device detected, but when I press once more to confirm it always fails. Put phone in airplane mode to fully reset Bluetooth and try to reconnect. Try performing a hard reset as described in step 3 of the general troubleshooting steps above. To do this, hold the wake button down for 15 seconds and then release. Press & release the button again and connect through the app as normal.